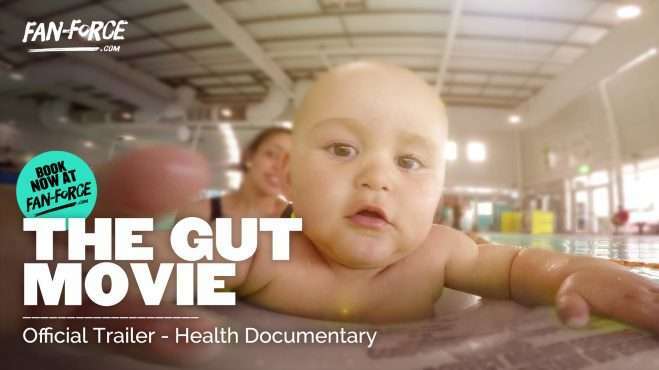 Ashley Hendrickson Balance Wellness Centers brings you this special screening of The Gut Movie on April 3, 7:00 pm at York Theatre: Classic Cinemas Elmhurst IL! Make sure you arrive half an hour early because the film will start at 7:00pm sharp and stick around after the credits for a special Q&A! Ashley Hendrickson is a National Board-Certified Health and Wellness Coach and an FDN-Practitioner who also holds a Functional Medicine coaching certification. She is a successful health coach, an entrepreneur, and published author. Her focus is on improving the health of her clients by identifying underlying causes. 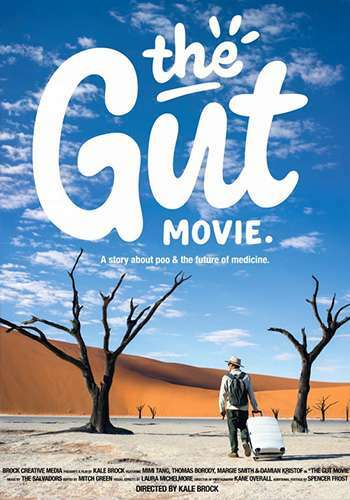 Ashley is excited to share this film with you and will be available for a Q&A after the viewing.